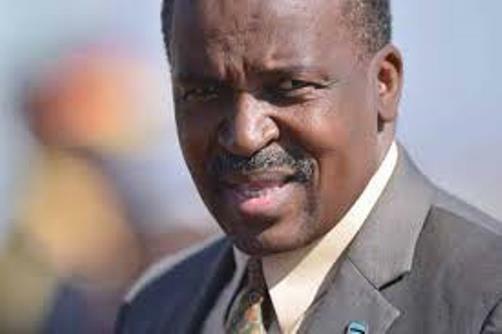 Botswana’s opposition coalition, the Umbrella for Democratic Change, UDC, on Friday criticised the Directorate of Security and Intelligence (DIS)’s decision to ambush and arrest its former director-general Isaac Kgosi at the airport in the full glare of the media. In a statement, the UDC said while it welcomed the arrest of Kgosi, it was however opposed to what it called “the Hollywood-style arrest”. The UDC, made of four parties, said the latest incident goes to show how state institutions are used to settle political scores and are not independent. It is doubtful if Kgosi would have been arrested if there has not been a fall out between Masisi and Khama, it added.